The Simple Ways program is an initiative that I began in the Saint Mark Knights of Columbus Council #13131. Each month, each man is encouraged to participate in an activity meant to deepen our faith, give back to our parish or community, and exemplify our principles of charity, unity, fraternity and patriotism. This initiative in not reserved for only Knights, I am encouraging everyone to participate by donating to your local parish, charity, or Knights of Columbus Council. 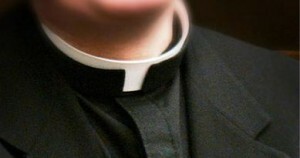 The intention this month is to appreciate the clergy! Write your local bishop, priest, deacon, sister, seminarian and thank them for their pastoral care. You can even write the pope if you’re so inclined. It can be a short thank-you note or a long letter, but the goal is to thank them for how they have helped to lead to you Christ. You can also participate by praying a rosary for an increase in vocations and the strength and protection of our clergy and consecrated religious. The intention this month is to support life by caring for the smallest members of our community. 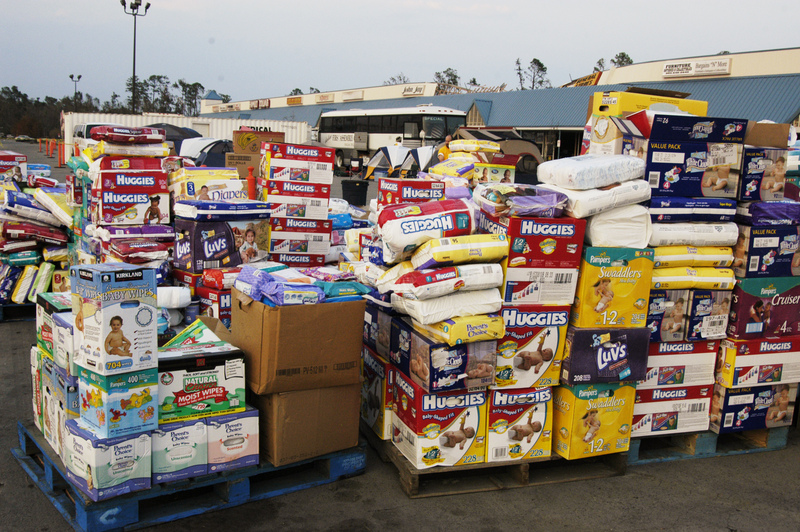 You can do this by donating any baby supplies (bottles, blankets, food, diapers, nursing supplies) to your local parish food bank. You can also participate by praying a rosary for pro-life intentions, the unborn, and for young families in need. 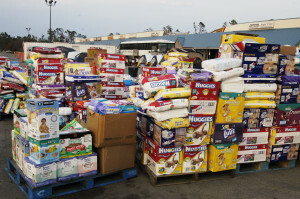 The intention this month is to support the hungry and homeless of our community. 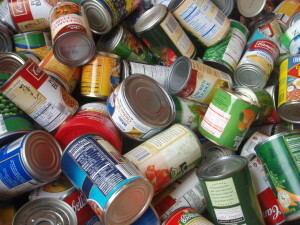 You can do this by donating any amount of canned food or non-perishable goods to your local parish food bank. 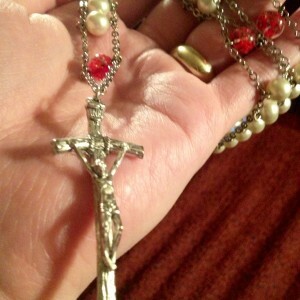 You can also participate by praying a rosary for the safety and protection of the homeless and hungry of our community.